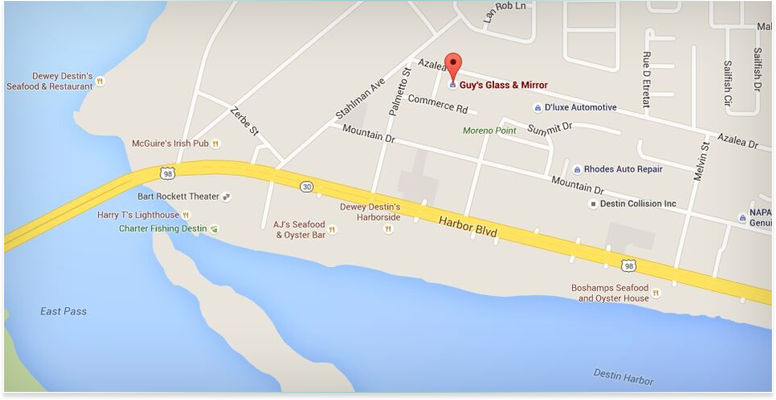 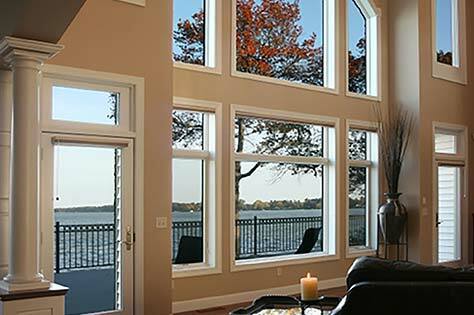 Guy’s Glass & Mirror is a family owned and operated company that has built a solid reputation in Destin as a leading mirror installation and glass company. 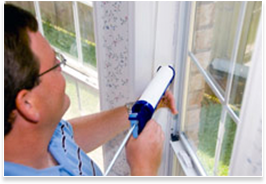 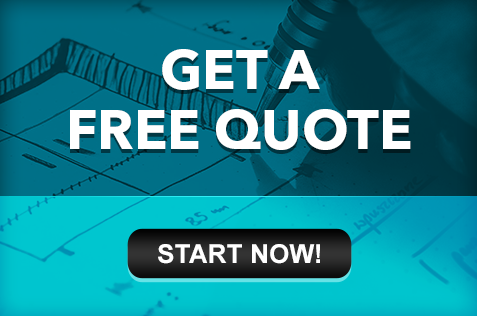 We pride ourselves on customer service with efficiency and quality and can provide you with a free estimate for any project you have. 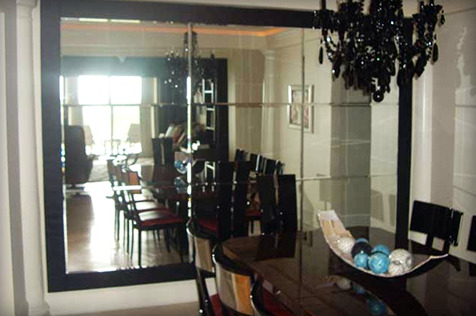 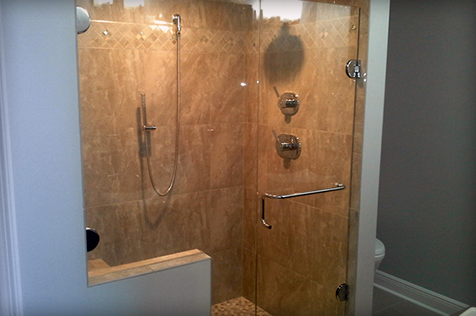 From glass shower enclosures to mirrors and mirror replacement and window/sliding glass door repair, we will help you achieve the result and look you want!